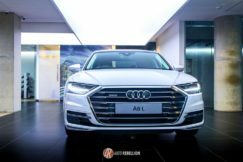 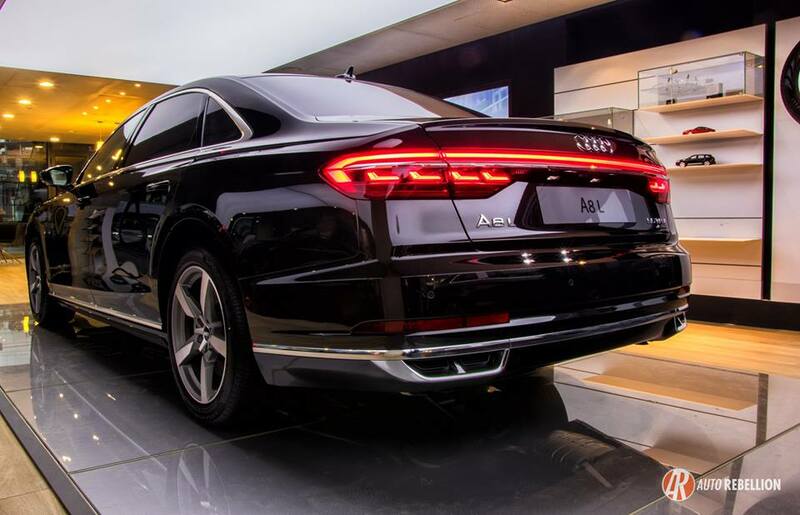 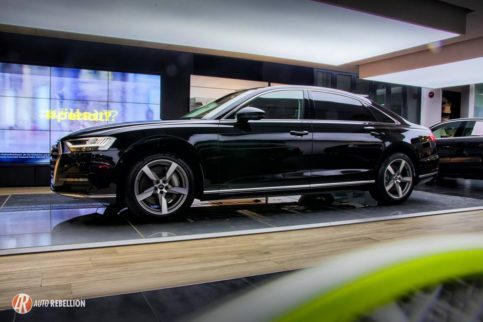 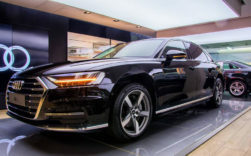 Audi Bangladesh- Progress Motors Imports Limited, the authorised representative of the Audi Brand in Bangladesh has proudly unveiled the mighty luxury sedan of all sedans, the 2018 Audi A8 L for the first time in Bangladesh at Audi Dealership, Tejgaon, Dhaka on 23rd January. 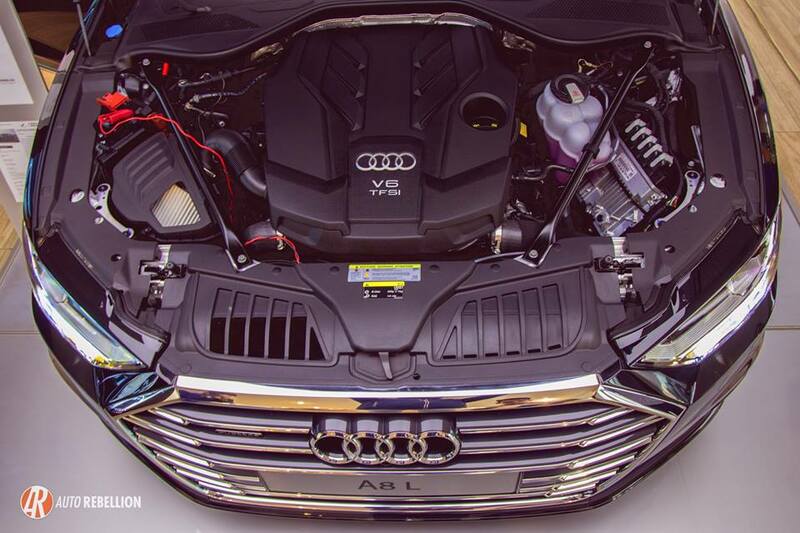 A8L is the pinnacle of modern engineering and technology. 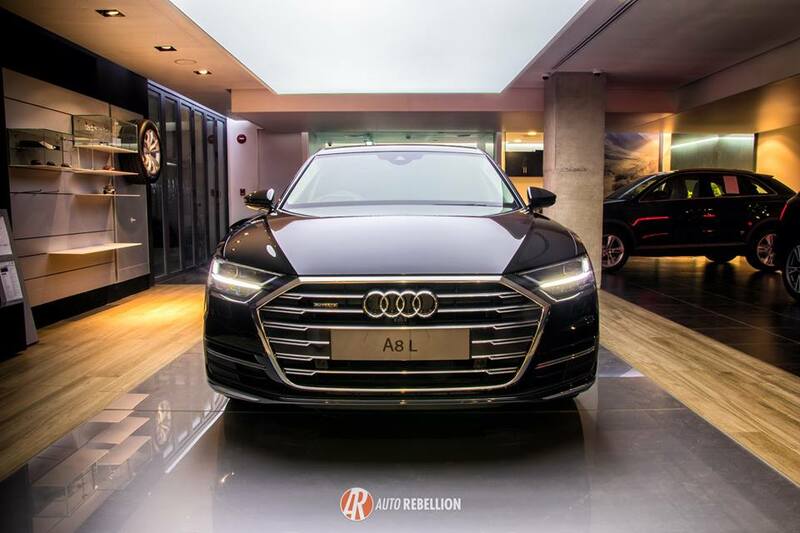 On the wide spectrum of ultra luxury vehicle offerings from various elite car manufacturers, the A8L sits on top of the throne without a single doubt. 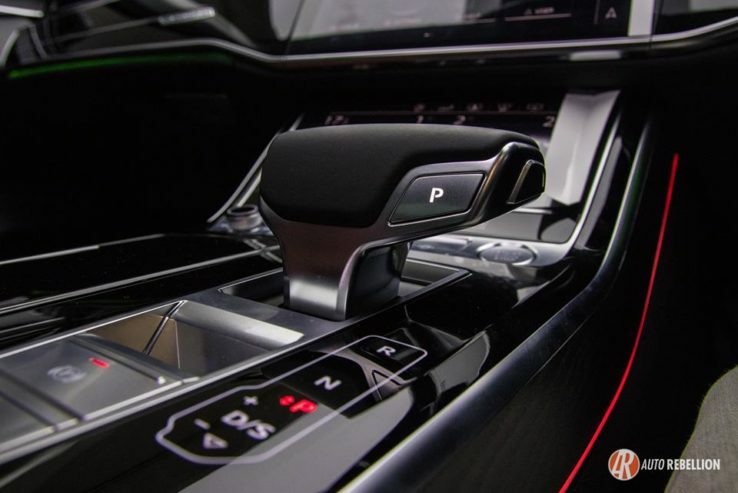 The 2018 Audi A8L has nothing short of magnificent engineering and technical marvels all throughout the car. Audi has proved this bold statement by adopting sophisticated Autonomous Driving Level-3 for the first time ever on any production car. Audi has their own unique way of approaching exterior design of a car and A8L is no exception. 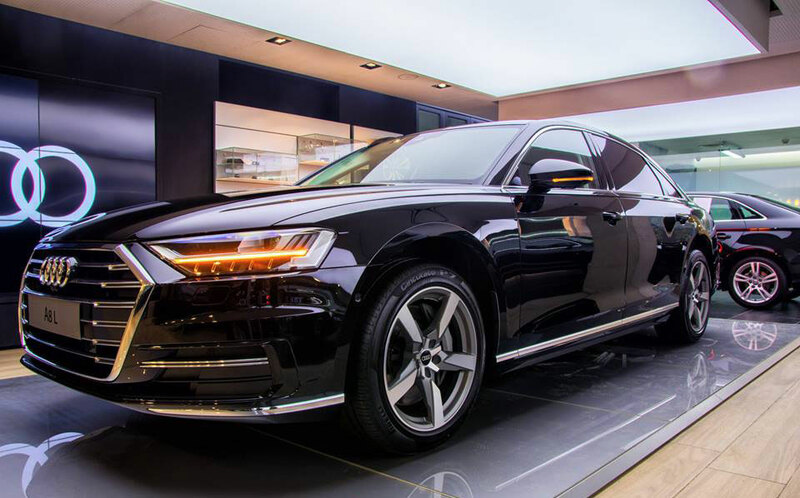 Audi opted the ultra modern-classic design philosophy which mirrors in it’s bold body lines, large wheelbase, extra large interior and quite heavy in weight which is understandable. 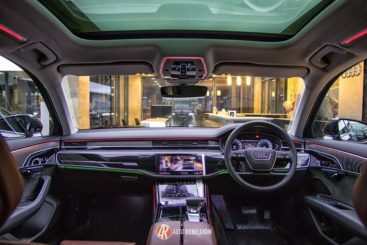 It’s a car from 2018 so like a smartwatch or smart fridge A8L integrates with My Audi Smartphone App and it’s there to take advantage of Autonomous Driving and other AI features like Audi AI Traffic Jam Pilot, Audi AI Remote Garage Pilot just to name some. 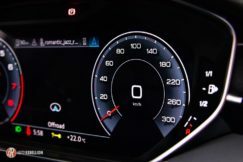 Ai Traffic Jam Pilot can handle slow moving traffic upto 60 Km/h and Ai Remote Garage Pilot assists parallel and perpendicular parking within a small space and this all can be done without intervention of human. These all are class leading features for the car industry as a whole. 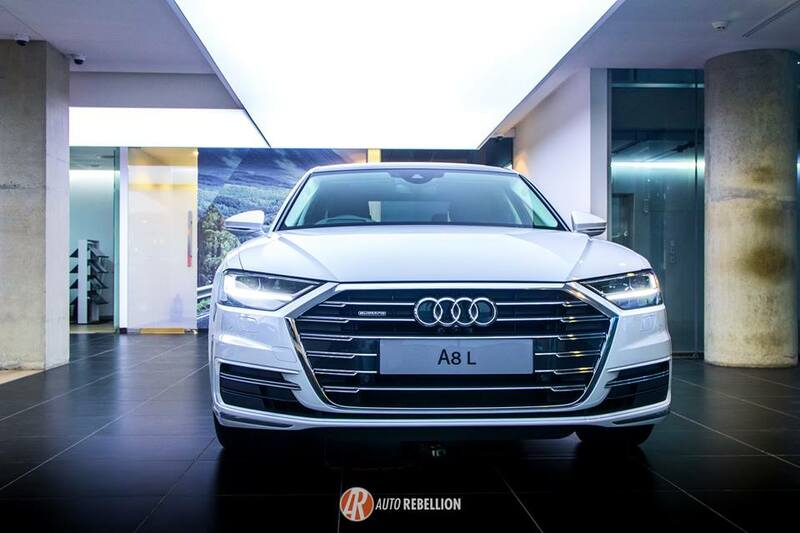 Huge A8L is powered by a robust 3.0 V6 Turbocharged (TFSI) engine mated with the exclusive, state of art Quattro Drive System, combindly producing 340 Hp and 500 N/m of torque. 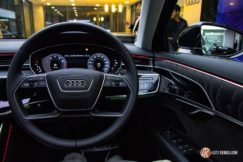 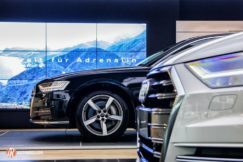 Audi has taken experience of luxury driving to the furthest level possible by adopting AI based Dynamic All-wheel Steering System and Audi Active Suspension. 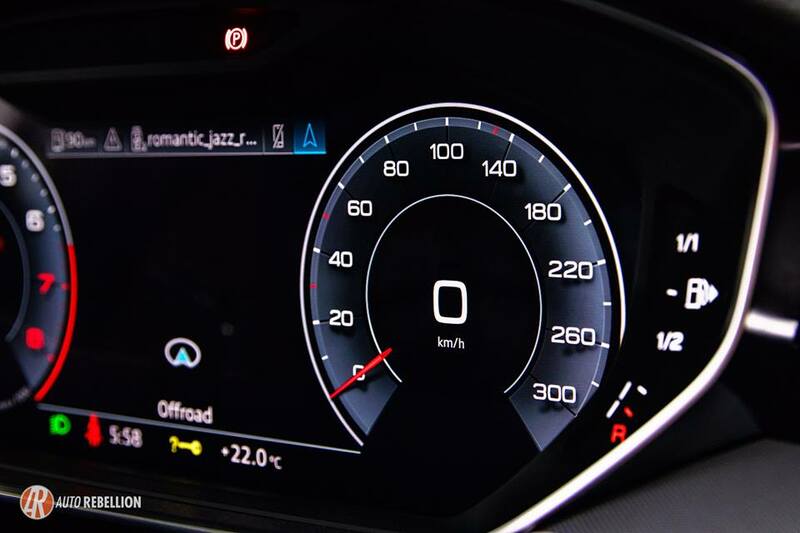 Software controlled, electromechanical steering system provides maximum angle of wheel when needed and Audi AI Active Suspension takes care of ride comfort without compromising pure driving pleasure by dynamically adjusting suspension behaviour with the all time changing road condition. You can expect all the modern tech heavy features and then some. 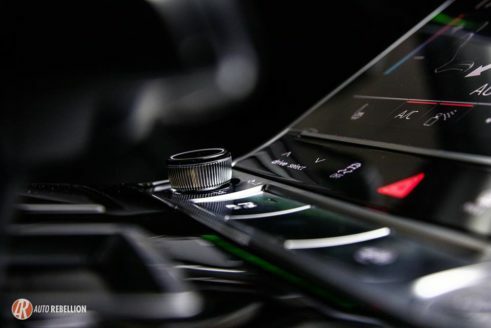 The central control panel of the A8L takes a huge leap forward as far as the list of infotainment features go. 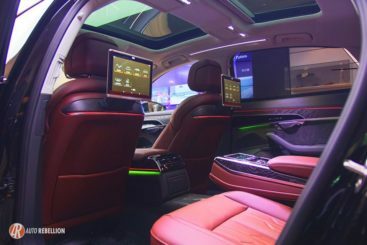 With spacious interior and classy light and trims, utmost comfort and convenience of passengers has been in centre focus. 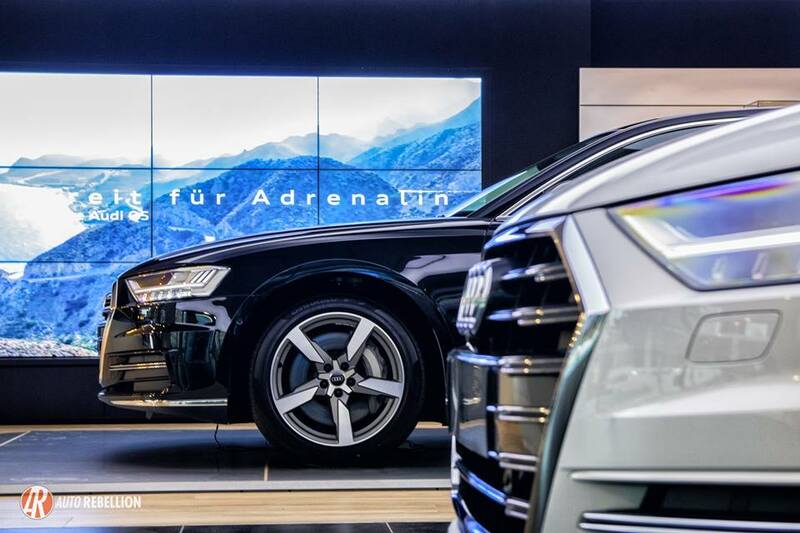 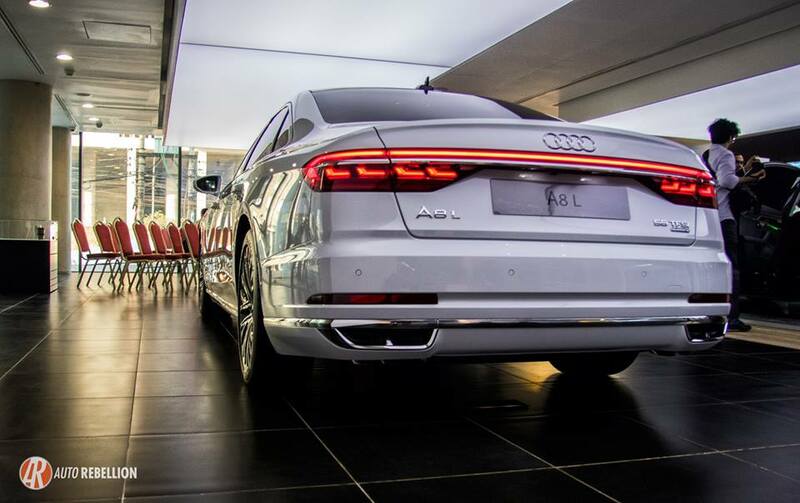 Arrival of Audi A8L marks a revolution for our country’s automobile market. This car is now way near the affordability of majority of people in Bangladesh but surely will pursue people to realize the fine art of automobiles.